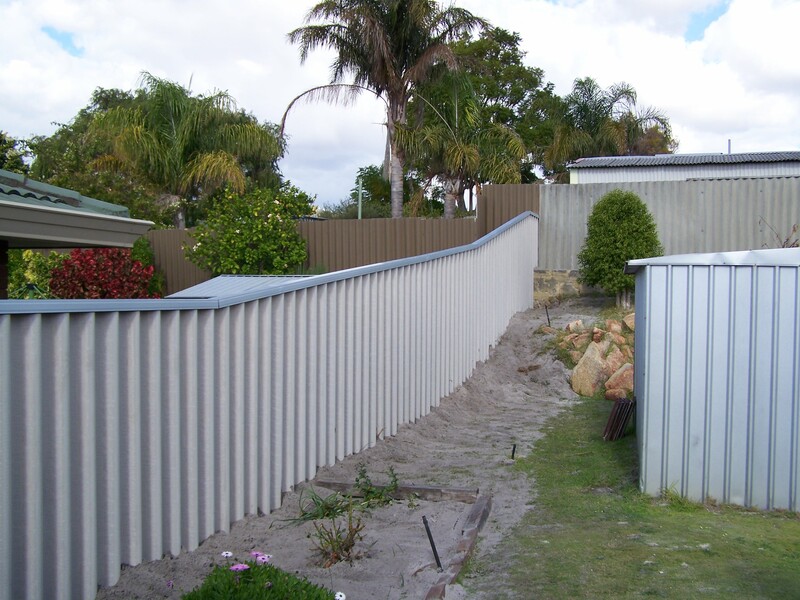 For years now the popular hardifence fencing has been ideally suited to Perth’s sandy conditions. 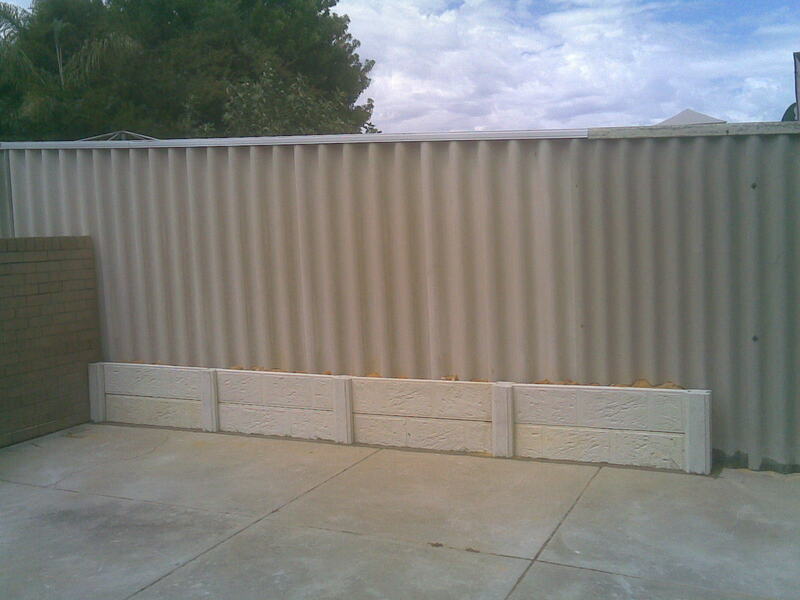 Hardifence fencing is cost effective and also offers some advantages over other fencing products. 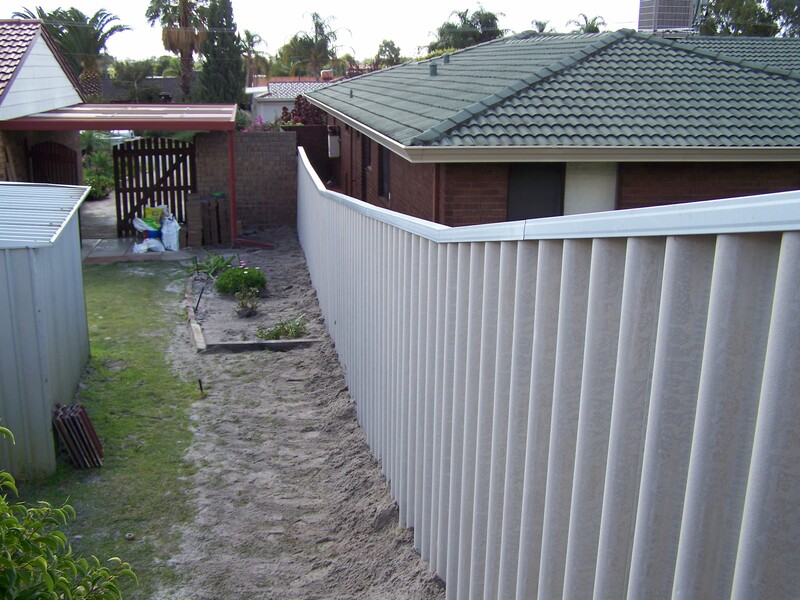 Advantage One: is the fact that because hardifence is dug 600mm into the ground when installed it acts as a clear deterrent to pets digging under the fence or weeds coming through from next door. 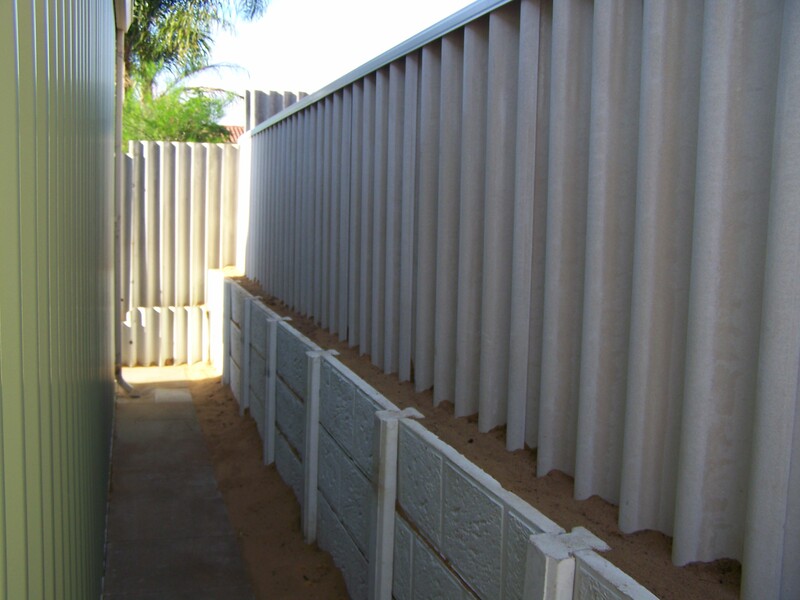 Advantage Two: Hardifence fencing will tolerate some height differences in ground levels between properties. Advantage Three: You can easily paint the hardifence fencing your favourite colour while allowing your neighbour to paint their side a different colour. We are happy to quote for this to be done for you.